​Manuel Pellegrini has branded West Ham's 2-0 home defeat to Everton as his side's worst performance of the season. The hosts found themselves behind after just four minutes thanks to a Kurt Zouma header from a corner, and the Hammers never really looked like threatening an equaliser. Bernard then doubled the visitors' lead just after the half hour mark, and the Hammers looked all over the place defensively. 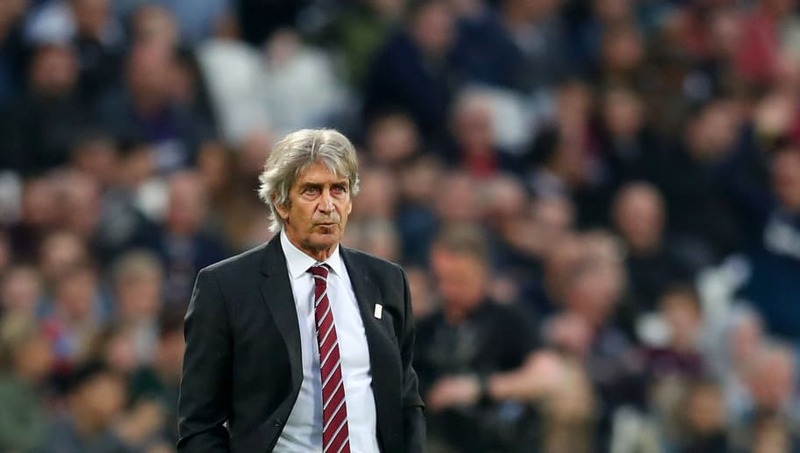 Pellegrini brought on Chicharito Hernandez and Michail Antonio to start the second half, however it did very little to alter the course of the game as ​Everton ran out comfortable ​2-0 winners, and truthfully it could well have been a lot more. Speaking to ​Sky Sports after the game Pellegrini conceded that his side were poor at both ends of the pitch and labelled the performance as his side's worst of the season. He said: "[It's] not only the worst home performance but the worst performance of the year - away or at home. "We played very bad in both boxes. We didn't create chances in Everton's box and in ours we conceded two goals. But I think Everton also had other chances to score more." The defeat means ​West Ham have now dropped two places in the ​Premier League table to 11th and missed a golden opportunity to climb up the table with both Wolves and Watford losing on Saturday. The fans will certainly be expecting a response from the team when they travel to Stamford Bridge to face Chelsea on 8 April, and will be keen to forget Saturday's result in a hurry.